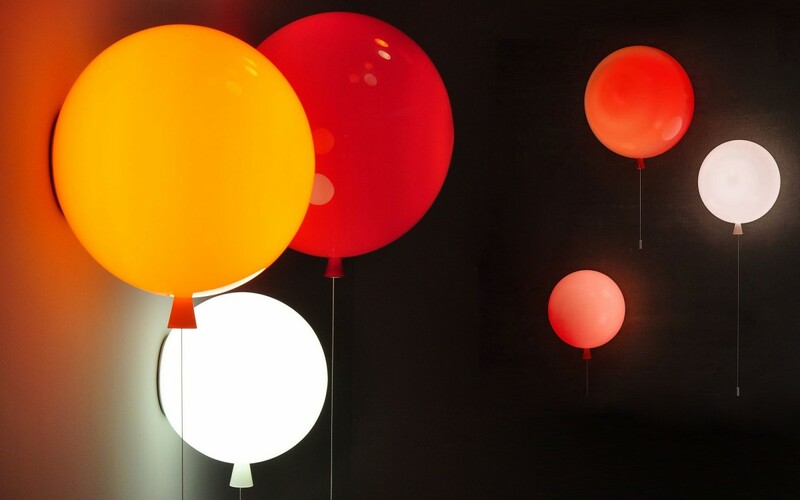 Due to the fragility of the Balloon lamps, we use a specific carrier specialized in this kind of product. Send us please your request by e-mail so as to receive a quote including the shipping costs and specify the model(s), color(s) and your delivery address. Thank you. 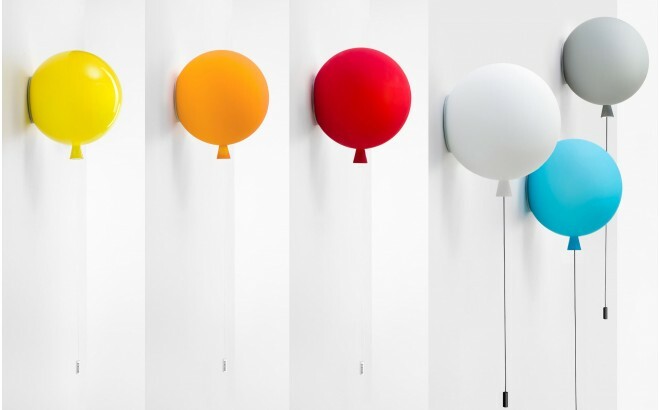 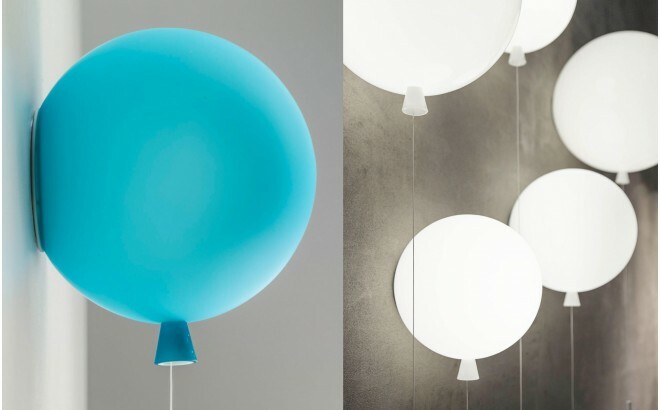 Balloon wall lights are made from mouth-blown glass, on demand in your color and size. They fix to the wall with a clever mechanism completely invisible to the naked eye. 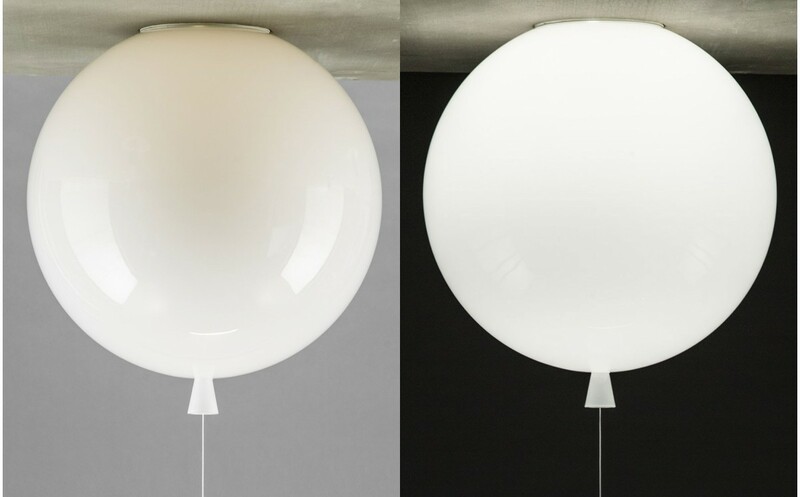 Hanging cord is used for turning on and off lights. 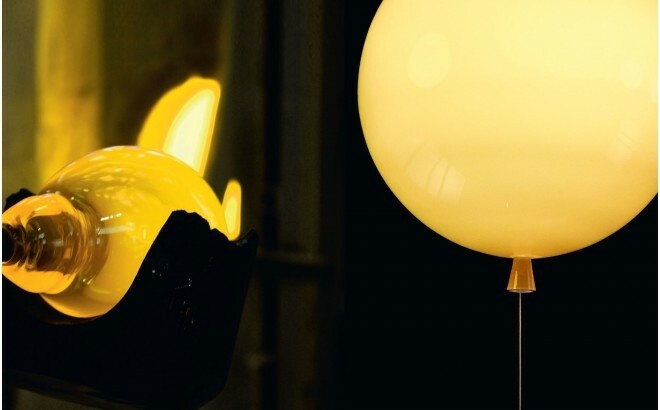 * what kind of bulb ? 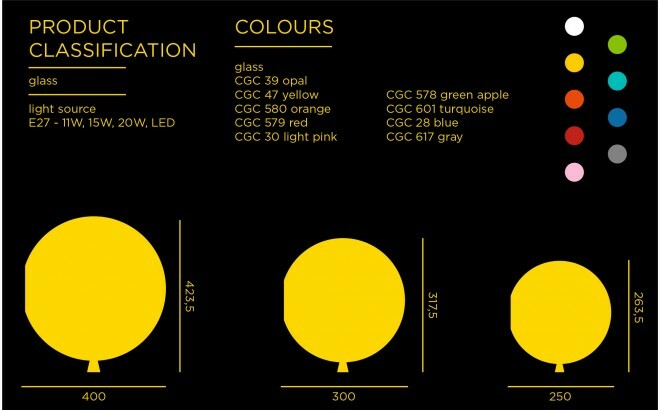 The lamp fits E27 sockets (standard) with a maximum power of 40W for small version and 60W for medium and big ones.